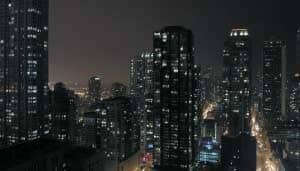 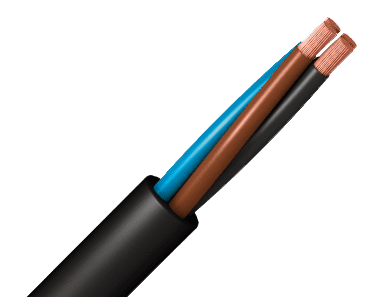 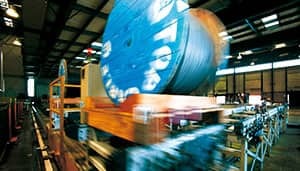 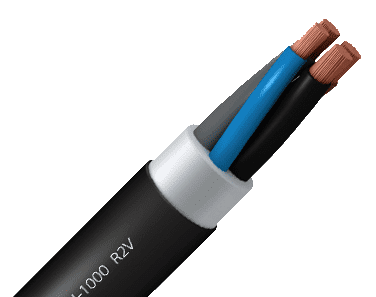 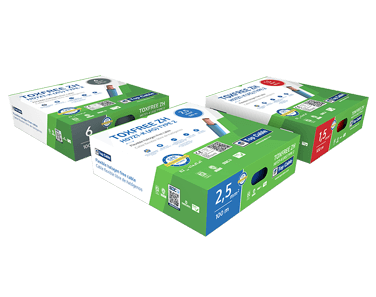 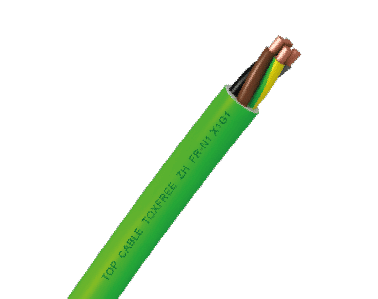 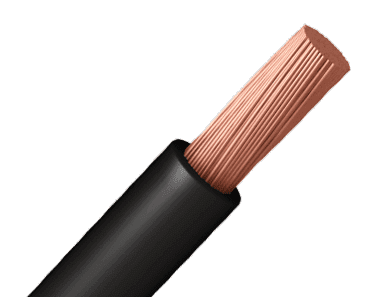 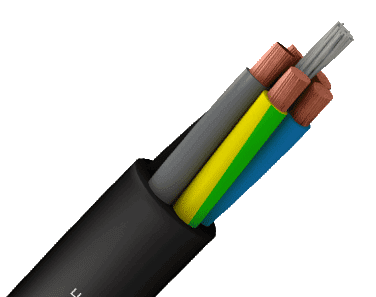 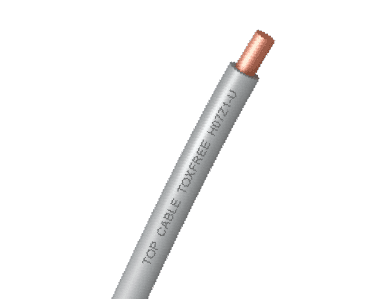 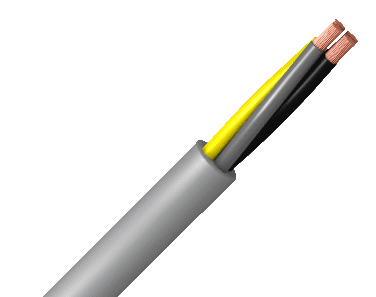 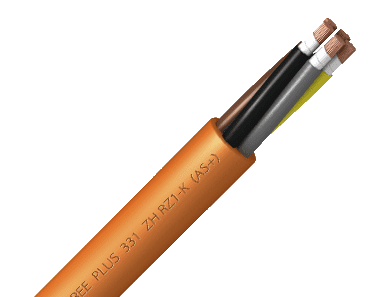 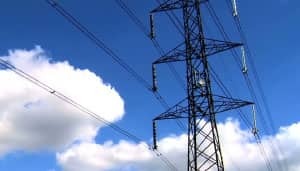 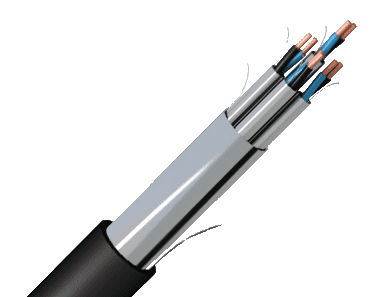 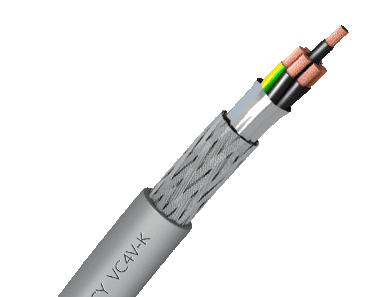 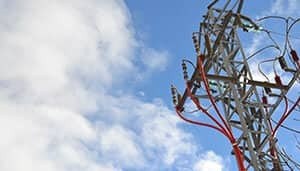 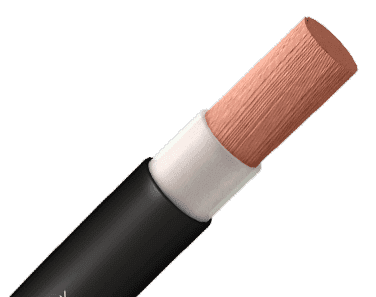 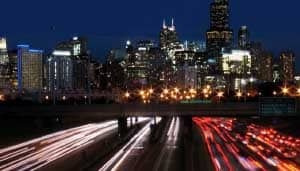 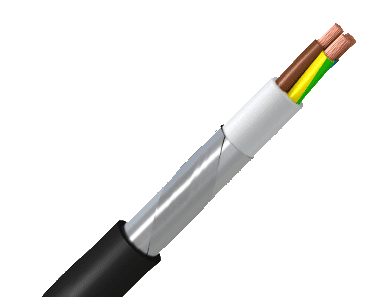 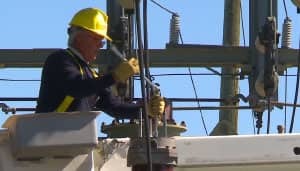 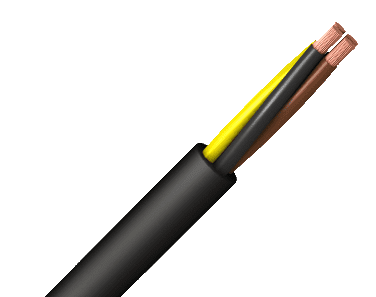 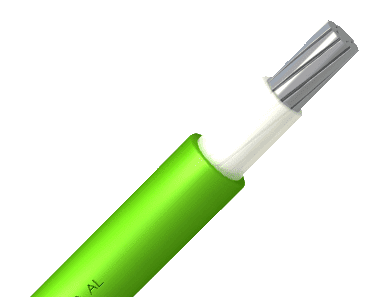 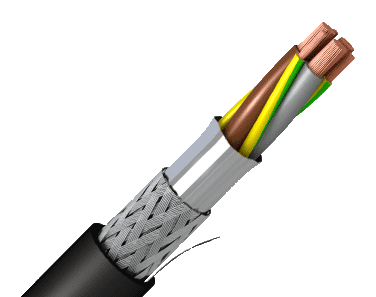 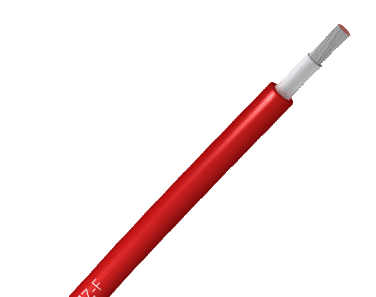 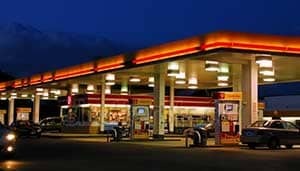 POWERFLEX Plus YMvKf cable is suitable for all types of industrial low voltage connections, urban grids, building installations, etc. 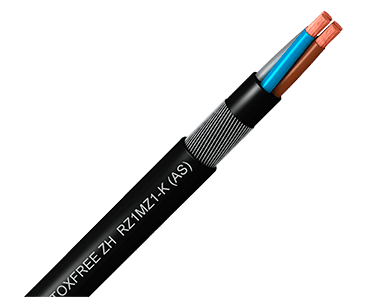 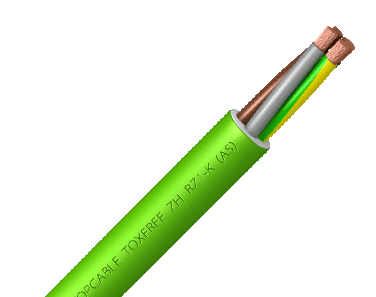 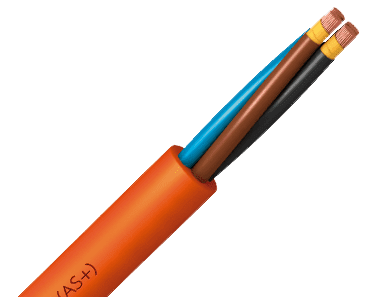 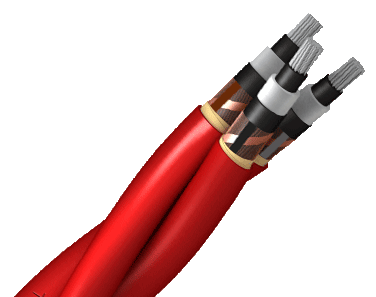 This cable is fire retardant and is recommended for use in public places and hazardous industries. 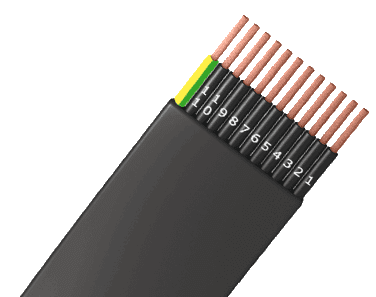 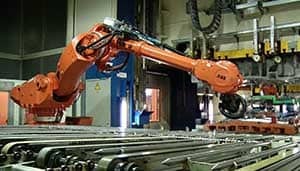 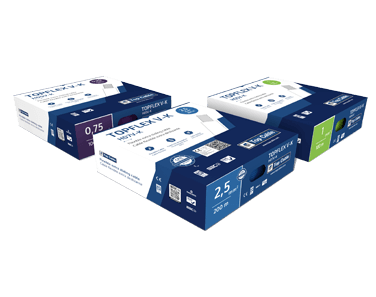 Its flexibility makes installation substantially easier, making it highly suitable for difficult layouts. 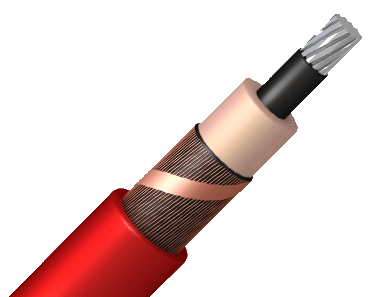 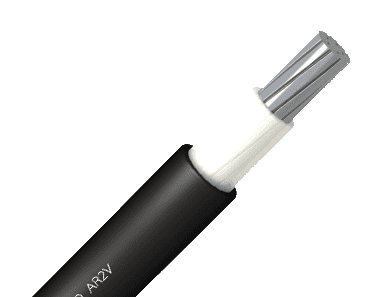 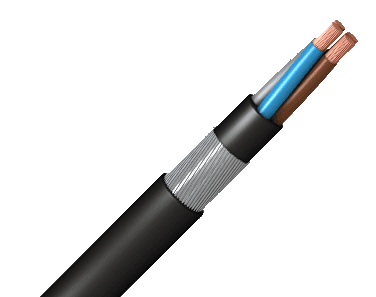 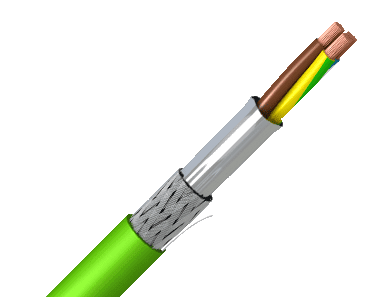 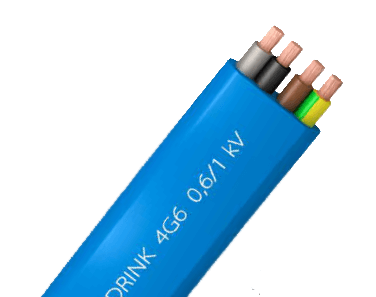 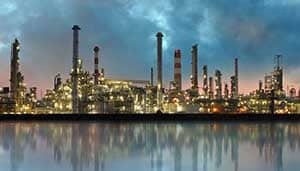 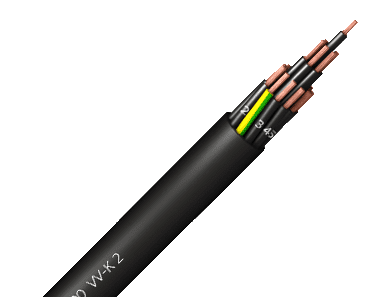 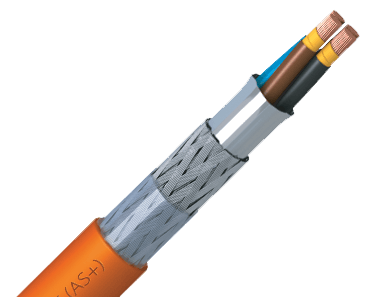 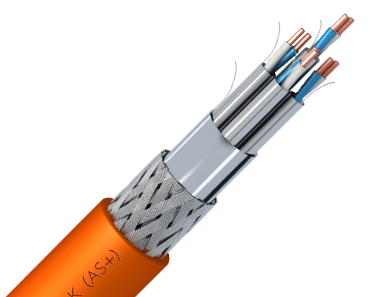 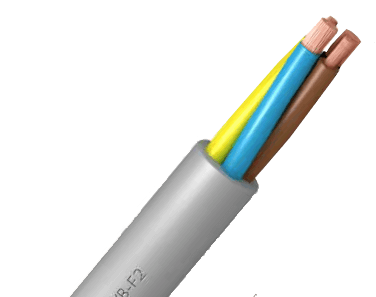 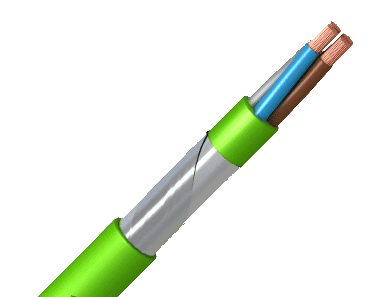 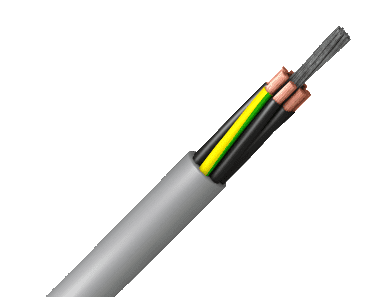 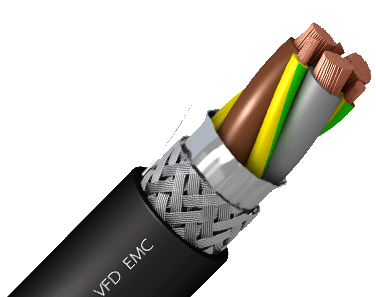 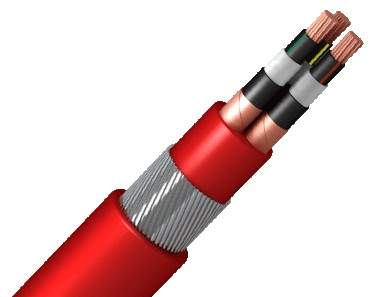 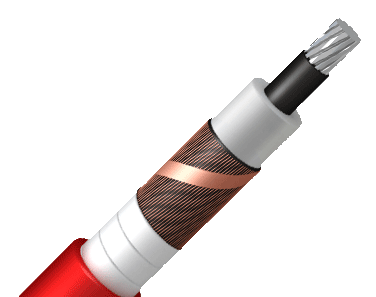 This cable can also be used in buried installations or in tubes or outdoors without requiring additional protection. 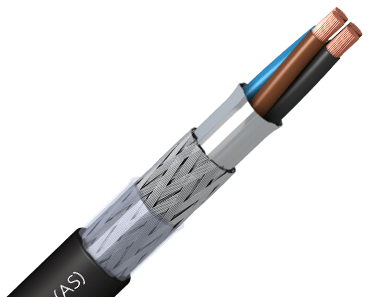 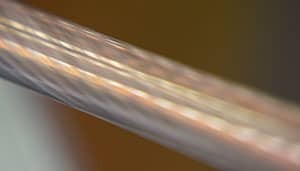 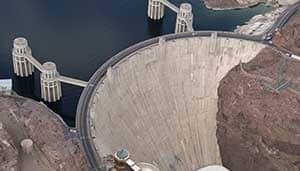 This cable withstands damp conditions and even total submersion in water (AD7). 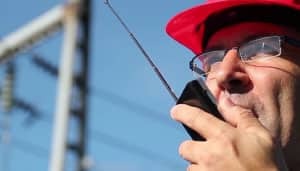 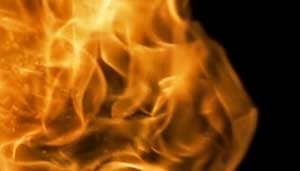 Reaction to fire CPR: Cca -s3,d2,a3, according to EN 50575. 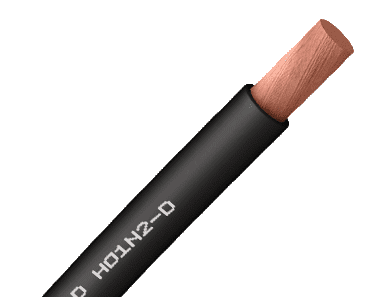 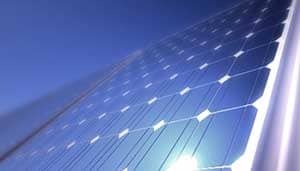 Electrolytic copper, class 2 (flexible) based on IEC 60228 and IEC 60228. 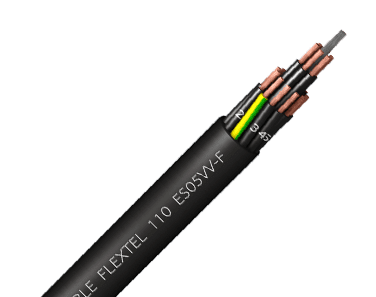 Flexibility equivalent to Class 5. 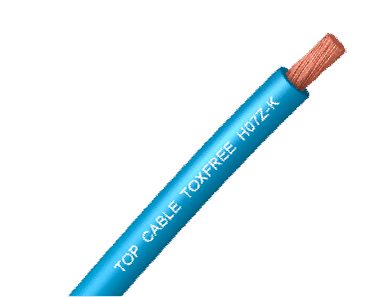 Electrolytic copper, class 2 (flexible) based on IEC 60228 and IEC 60228. 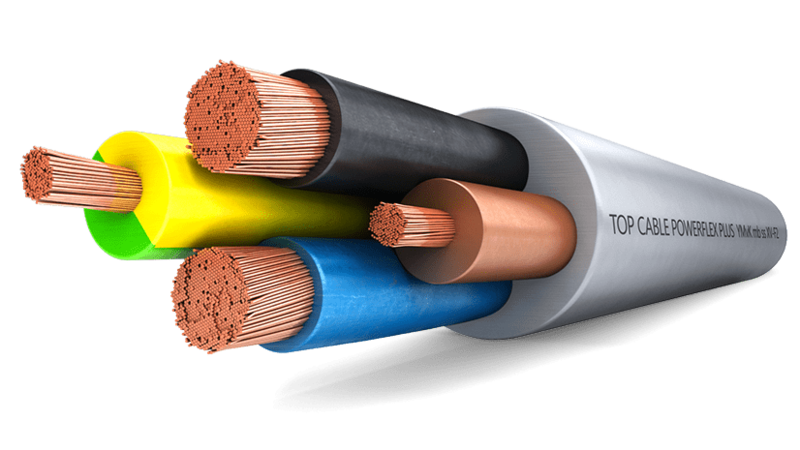 Flexibility equivalent to Class 5.